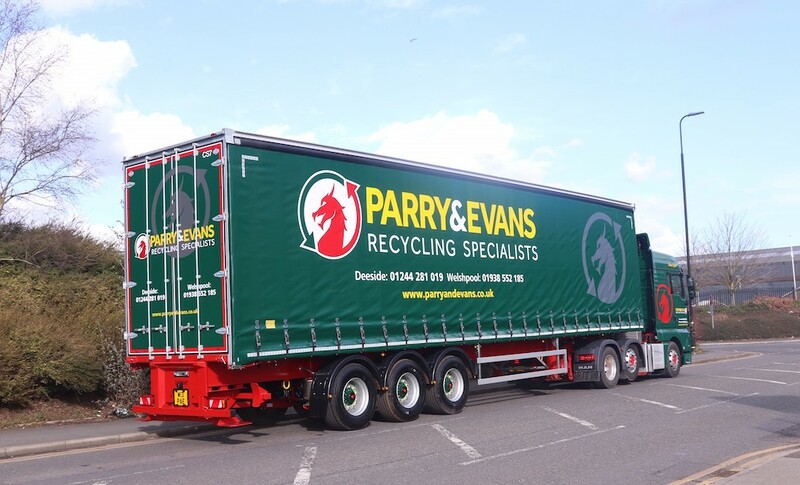 Paul Ponsonby Limited, specialists in the handling and distribution of high-value electronics equipment, has taken delivery of another vehicle body from Ekeri trailers which, says the company, combines the flexibility of side loading with the high security of a conventional box van. Mounted onto a new 26 tonne Mercedes Actros chassis, the Ekeri body features 6 kerbside doors, which allow free access to any item of cargo on the vehicle, along with full closure 3-tonne cantilever tail lift to rear. Furthermore, with 21-Euro pallet capacity and an exceptionally high internal load capability of 2850mm, the multiple load restraint points and padded side rails make the vehicle ideal for transporting high value items such as data and telecom racks, UPS systems, large format printers and medical equipment. Also, according to Paul Ponsonby Ltd, each side-loading Ekeri body comes with a high-impact floor, ‘great’ side-locker boxes and a high standard of build. The company also says that the vehicles have a long-life expectation and are virtually maintenance-free. Renowned for their ‘White-Glove Service’, which refers to the company’s meticulous approach and highly trained two-man service, Paul Ponsonby is a former double winner of Motor Transport’s Customer Care Award and was also a finalist on two other occasions. As well as specialist distribution services, the company operates 100,000 sq. ft of modern customs-bonded warehousing at its headquarters in the Heartlands district of Birmingham. 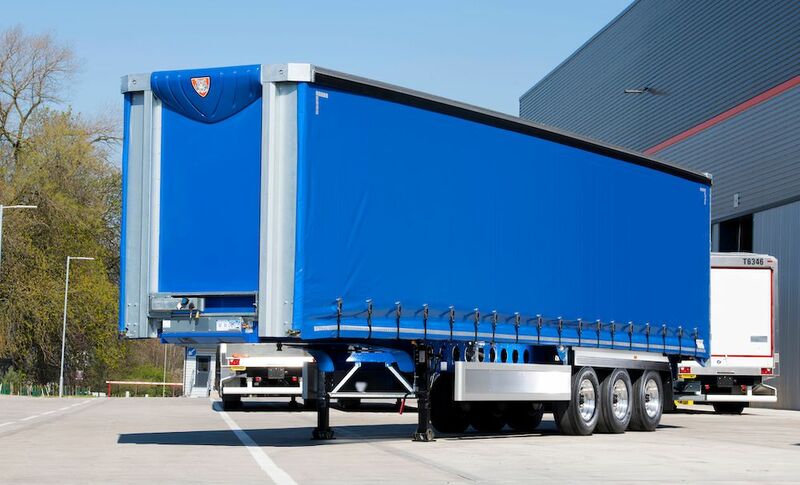 Ekeri is the leading producer of box van semi-trailers, box van drawbar trailers and truck bodies, with side opening doors. 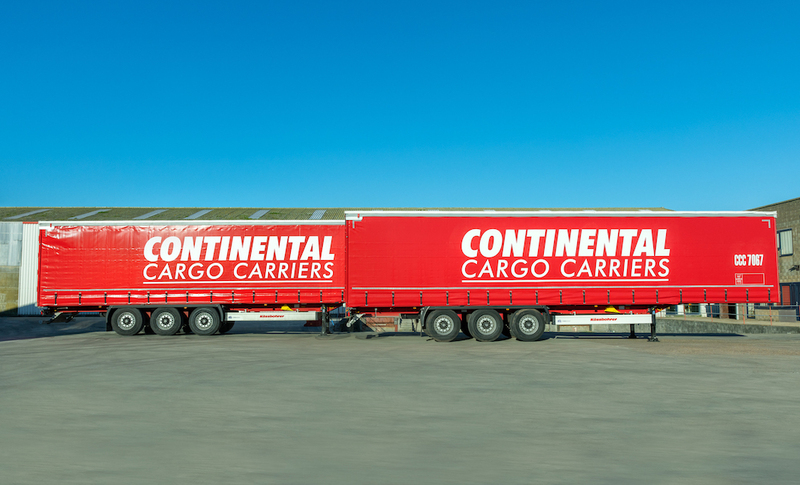 The company is well known throughout Europe for its high quality and innovative approach to transport loading solutions.